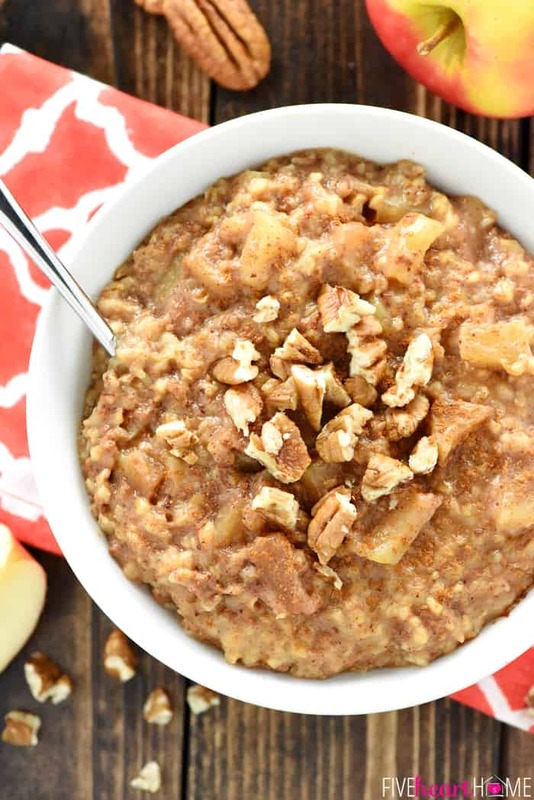 Overnight Apple Pie Steel Cut Oatmeal cooks in the slow cooker all night for an effortless breakfast the next day…with an easy trick for no burnt edges! Boy am I excited to share today’s recipe with y’all! 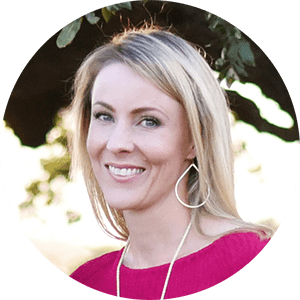 Like so many of you, several years back I came across a tempting Pinterest gem for cooking steel cut oats in the slow cooker all night long, resulting in a hot, ready-made breakfast in the morning. The version I found promised that the oatmeal would taste like apple pie, and boy was I excited to try it! The oats were browned and stuck around the edges of the slow cooker. I assumed my crock pot must run a bit too hot. Or maybe I let the oats cook a bit too long. At any rate, we ate what was in the center of the slow cooker and I scraped the mess stuck to the edges when it was time to clean up. We loved the taste of the oatmeal, though, so despite my less-than-100% success, I made the recipe many more times…sometimes adding a bit more liquid in hopes that the edges wouldn’t burn, sometimes getting up multiple times through the night to stir it (but only when a baby/toddler/child had already woken me up…I’m not that crazy). But I could never consistently get any variation of overnight slow cooker steel cut oatmeal to turn out perfectly without worrying about those darn burned edges. UNTIL NOW. Friends, I can finally say that my overnight oatmeal woes are behind me. I have discovered a secret trick for preventing the darn stuff from sticking to the crock pot! Are you ready? 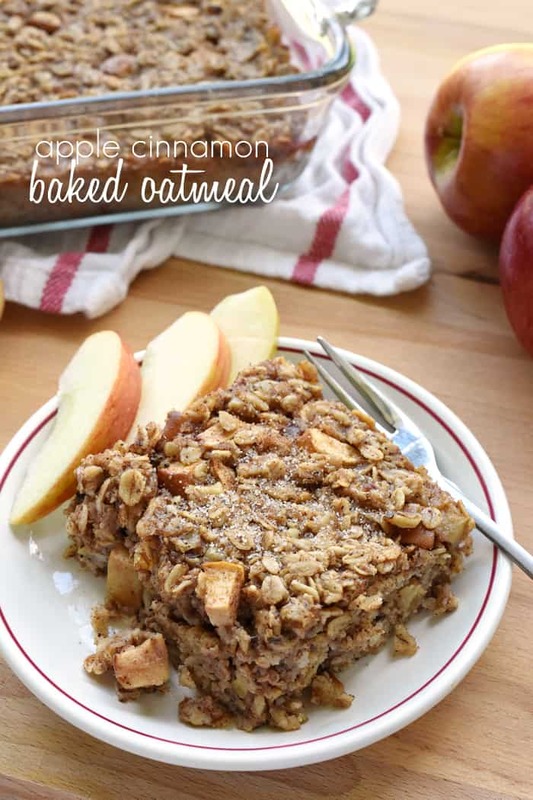 All you do is mix up your oatmeal recipe in an oven-safe baking dish (such as Corningware or Pyrex) that just so happens to fit down in the bottom of your slow cooker. 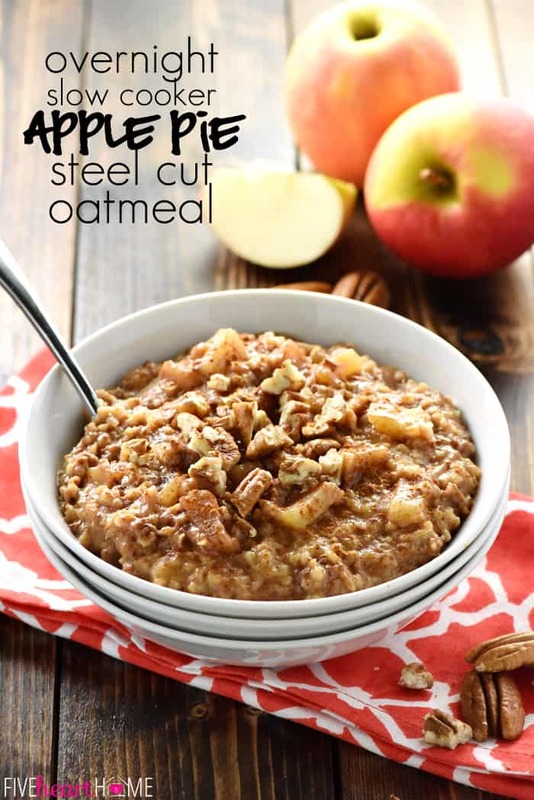 Then, once your Apple Pie Steel Cut Oatmeal is assembled in said dish, place it in said slow cooker and pour water into the bottom of the slow cooker until it comes to an inch or so below the top of the baking dish. Cover and cook on Low for 8 hours, and guess what??? 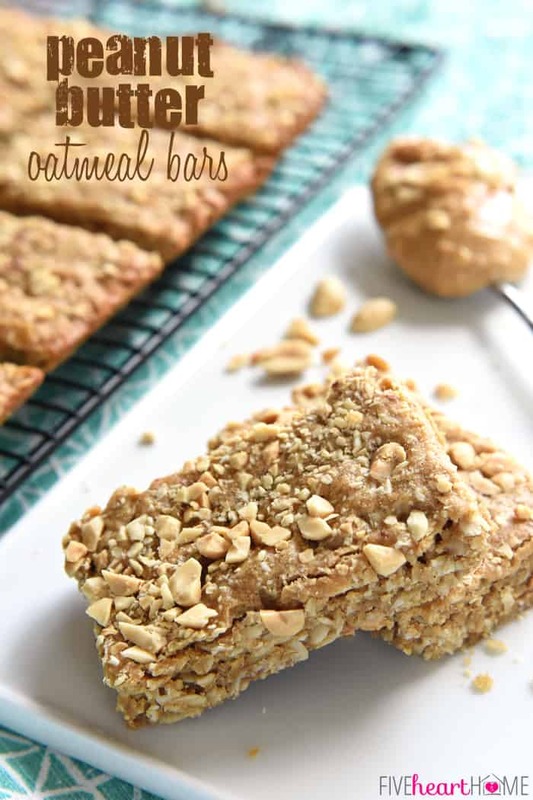 Those oatmeal edges won’t be stuck or burnt! It’s a Festivus miracle! Since the oatmeal will be cooking all night with the buffer of a baking dish and water, the oats won’t feel obligated to overcook around the edges of the crock pot. 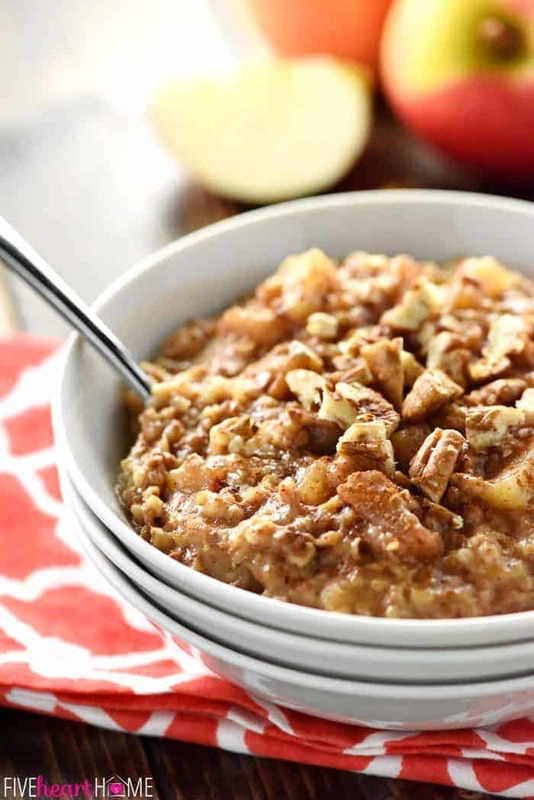 As a result, after a quick stir (since the apples and cinnamon do tend to rise to the top), the Apple Pie Oatmeal will be thick, creamy, delicious, and definitively not overdone! Add that to the fact that this oatmeal is healthy, and it’s as effortless as scooping into a bowl come breakfast time, and it makes a big enough batch to get your day off to a good start all week long (just reheat with a splash of milk)…and you’ve got a recipe that’s a year-round winner! 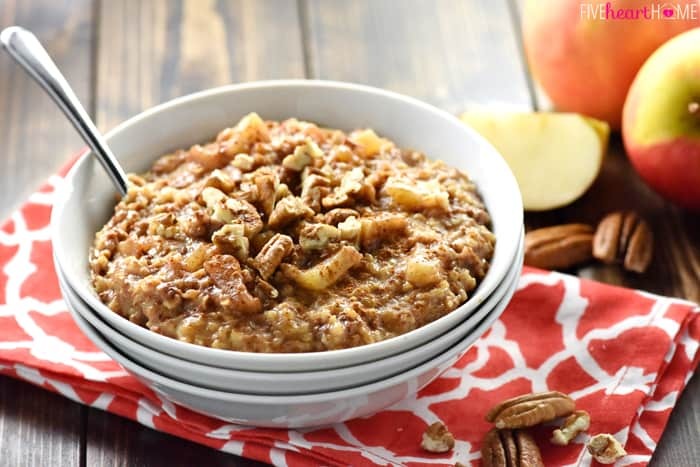 Overnight Apple Pie Steel Cut Oatmeal is easy to throw in the slow cooker before bed for an effortless breakfast the next day...and with a special, no-stirring-required trick, you won't have to worry about burnt edges in the morning! Locate an oven-safe, not-too-shallow baking dish (such as Corningware or Pyrex) that will fit in your slow cooker. In the baking dish, place oats, diced apples, apple juice, milk, maple syrup, vanilla, cinnamon, nutmeg, and salt; stir to combine. Carefully place baking dish down in slow cooker and slowly pour water into the bottom of the slow cooker until its level is about 1 inch below the top of the baking dish. Cover and cook on LOW for 8 hours. Stir before serving. You may leave the skin on the apples, if you wish. I use a 2.5-liter round Corningware baking dish in a 6.5-quart slow cooker. It's okay if your baking dish is suspended by its sides on the edges of the slow cooker and doesn't touch the bottom...the lid of the slow cooker just needs to be able to close securely. Once the oatmeal is cooked, be careful stirring it or removing the baking dish from the slow cooker as the water in the slow cooker will be extremely hot. Some older model slow cookers run much cooler than newer slow cookers. In such a case, the oatmeal may still be liquid-y at the end of the directed cooking time and may need longer to cook or a higher temperature to finish thickening up. 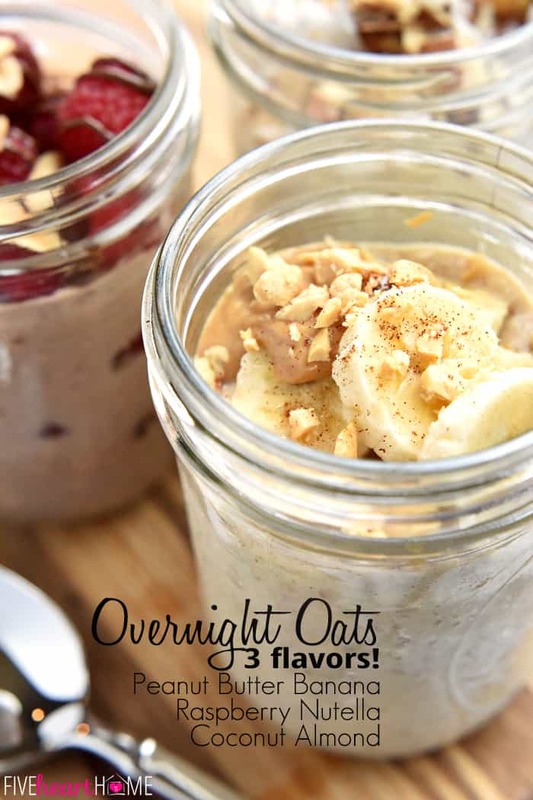 Overnight Oats ~ 3 Ways! I love making oatmeal in the slow cooker! Your recipe sounds easy and delicious. The flavors sound so good. And, thanks for the tips! 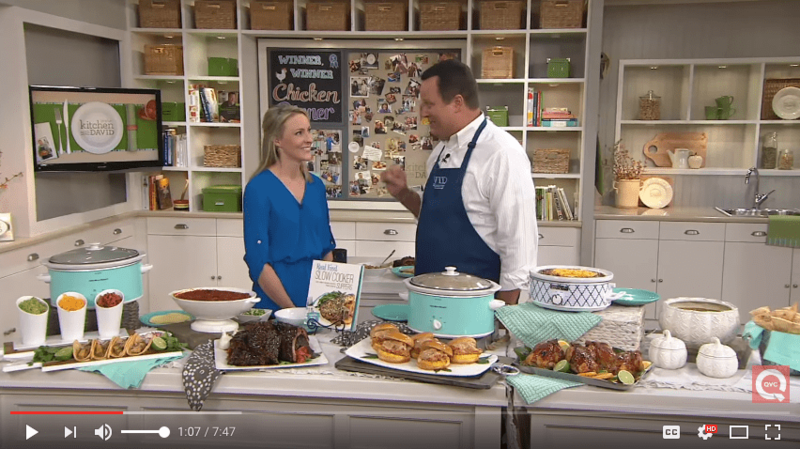 Thanks so much, Melissa…I hope you end up loving this recipe if you decide to try it! 🙂 Have a great week! I’m trying this tonight! Thanks for sharing your successful recipe! What a fantastic tip! This looks amazing. I’m soooooo pinning!!! This looks great! Could you sub Apple Cider for juice? Do you think Granny Smith apples would be a good Apple to use? I just pinned this and can’t wait to make it. Absolute brilliance to bake it in a separate dish. Thanks for that awesome tip and recipe. Thanks so much, Marsha…hope you enjoy! And I hope that you have a wonderful Easter! I love this recipe and make it at least once a week. I am starting Weight Watchers. Do you know the nutritional information? Hi Adrienne! I’m so happy to hear that you enjoy this recipe. I’m sorry to say that I don’t have the nutritional information, though. I know there are lots of online calculators available…hopefully you can find one to give you the info you need. 🙂 Happy Friday! I put in for 8 servings and this is what I got per serving. Hope this helps! Looks delicious! Do you think it would still be as delicious if I use almond milk? I am dairy free for my daughter whom I breastfeed. Made this last night and the recipe worked well for me. I used the adapted cooking method with no sticking. Also– switched to honey instead of maple bc of preference and only used 1/4 cup. It was plenty sweet I wouldn’t recommend any more. I really want to make this oatmeal! 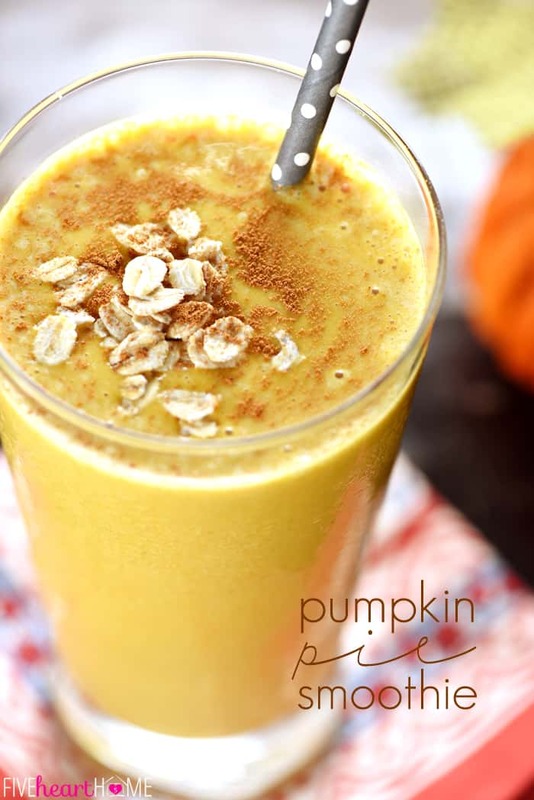 Do you think it would work with almond milk instead of regular milk? Yes, Kristin…almond milk should work great! I use almond milk and it tastes great. I’m so excited to make this!! The only steel oats my grocery store had while shopping were “quick cook” steel oats. I know it says no substitute but since these are still steel oats would they work? Can’t wait to try this recipe! I have a small crock pot (2.5 – 3 quarts) and probably no baking dish that will fit inside. I know it’s unrealistic to expect non-burnt edges with the mixture right in the pot, but do you have any suggestions for “Less burnt” edges? Maybe line the crockpot with that “release” aluminum foil. This worked perfectly and was oh so good! Thank you! I made this yesterday and it was great! My apartment smelled so good. Used almond milk instead of cow’s milk, apple cider instead of apple juice, and pumpkin pie spice instead of nutmeg because I didn’t have any. When I served it I put some ghirardelli chocolate chips in it which was perfect, they melted into it and made it even more delicious! The only difficult part was trying to get the dish out of the hot water without burning myself. Warm & delicious! (and no stick – what a great tip!) Thank you for sharing. I have made this recipe 5 times now. My husband and I both love it!! Soooo easy. Have been meaning to come back and thank you for this wonderful recipe. The “double boiler” crockpot method is brilliant! I did notice that the type of apples I use makes a difference. 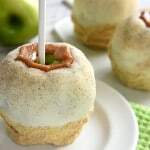 My favorite apple to use is gala…when I used the honey crisp, it was a bit too sweet. I also use about 1/8 cup of maple syrup. Can you make it with all milk and no apple juice? I don’t want it to be so sweet. This was delicious! I followed the instructions as given just replaced maple syrup with agave. I will be making this oatmeal regularly. I’m sorry, Tonya…I haven’t tried reducing this recipe, but I suspect it would overcook if it went the whole night. 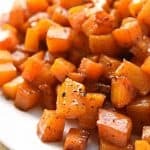 If you’re willing to try a half batch during the day sometimes when you’re around to watch it, that would probably be the safest way to figure out a specific cooking time. 🙂 Good luck if you decide to try it! 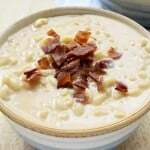 I made the recipe, so good, easy clean up unlike other crockpot oatmeal. Make ahead for the week recipe for sure ! Love this recipe! I just made it yesterday and I didn’t have apple juice so I used 3 cups almond milk and 1 cup water. It turned out delicious. Thanks for sharing! I shared on my Facebook and tagged you also! Delicious, delicious! I used a loaf pan. Had cherry juice, not apple; skipped the syrup. Hi, I have an oval crockpot and had a hard time finding a dish that either wasn’t too large in diameter or too long to fit inside it. But your theory inspired me to try something: adding about an inch or so of water, then a crockpot liner, then the ingredients in the liner. The water came up the sides about 2/3 of the way, and kept the oatmeal from sticking to the liner. I added some walnuts, made a batch and a half of oatmeal, and it turned out perfectly. No worries about it sticking, finding a dish to fit or getting the dish out of the hot water. Hope this helps people with smaller crockpots or those who had problems with the dish in the hot water! I made half the recipe and split that amount into two pint jars in my crock pot (ended up with 1 cup liquid and 1/4 cup oats in each jar, plus other ingredients). It worked perfectly! And I just put on a lid and took it on the road with me for my morning breakfast! Couldn’t have been easier! I like my oats cooked, not raw (as so many “overnight” recipes call for), so this is just my style! Thanks Samantha! I was at Target this week and found an Oxo brand glass baking dish that fits perfect into my crock pot. Not sure what size my crock pot is … I would consider it a middle of the road size Hamilton Beech with low medium high settings (nothing fancy except the lid clips down). The Oxo dish is 8 cups (shaped similar to a loaf pan with a click top lid). The full batch of oats is in it now cooking away and the full recipe fits perfectly. 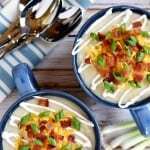 This recipe will be in a regular rotation at my house! Putting it on low for 2 hours and then leaving it on warm through the night works great. No burning. This is genius. I hate washing that big heavy crock. This way no burning AND I can just put the Corningware in the dishwasher when I’m done. Thanks for the idea. Thank you for this delicious recipe. The weather has been unseasonably cold here in Florida so it seemed to be a great time to make this for my visiting grandchildren. Big success. When the picky eater asked me to make it again on the second day, I was more than sold! Also the tip for the water bath worked like a charm. My family loved the pumpkin version so much we were excited to try this one. My first attempt is a failure. I reduced the maple syrup and still the oatmeal is way too sweet. In fact, I think I need to make a batch of regular oatmeal to reduce this by about half. If I try it again I may do as other suggested and reduce the apple juice as well. 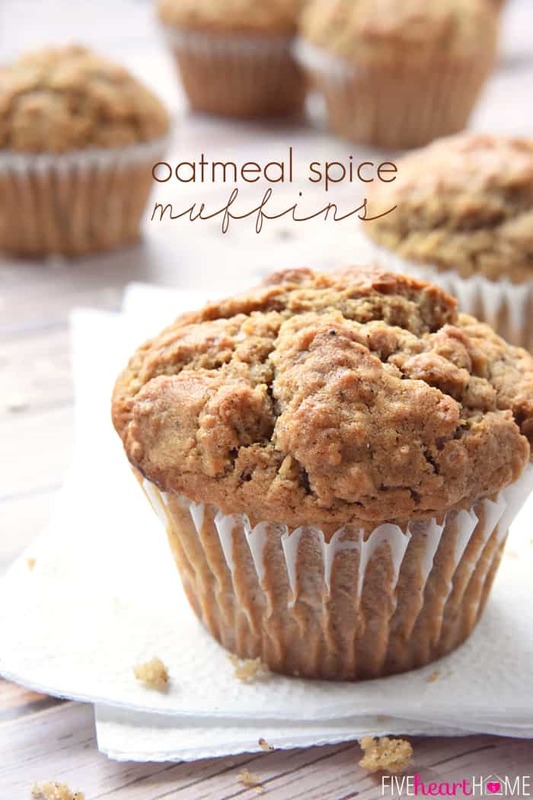 Every time I make this, I always end up with super clumpy oatmeal. I haven’t used the baking dish but do use a crockpot liner. I do add brewers yeast and ground flax seed meal so I’m not sure if that is causing the clumps or not. Also, do you think this could be cooked in an instapot instead of a crockpot? Hi Ruth! Your results are going to be different using a crockpot liner as opposed to using a baking dish with a water bath. Oatmeal in a slow cooker will cook faster without the buffer of the water/baking dish…so if you oatmeal turns out clumpy, it sounds like it’s definitely overcooking. 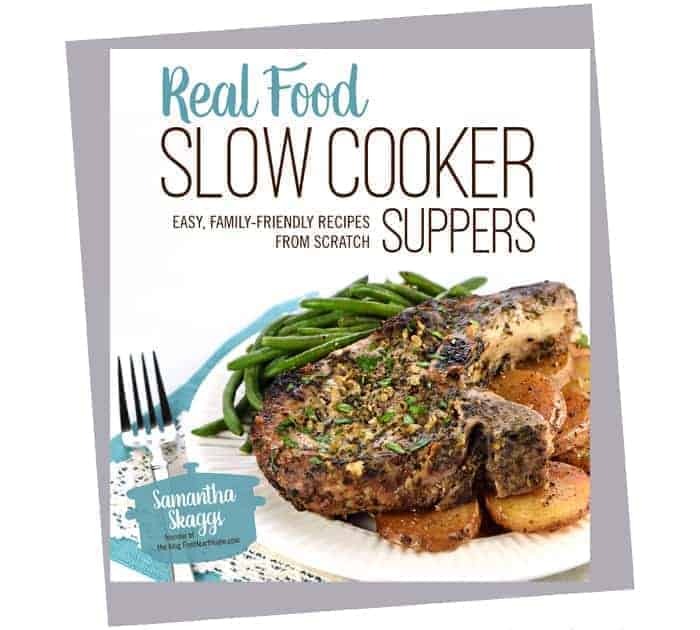 And I have not tried this recipe in an Instant Pot…I’m sure it would have to be adapted. Hope that helps! I made this for Father Day and it was great!! Thank You! We made this last night following the recipe using whole milk and bottled apple juice. We cooked on low using the water bath and second container inside the slow cooker. It appears that the milk curdled overnight. There’s cheesy chunks that won’t stir into the oats. They taste fine, however. Anyone else have any problems with this or have suggestions? I’m sorry to hear that, Kathryn…I’ve made this recipes dozens of times and I’ve never had any issue with curdling. 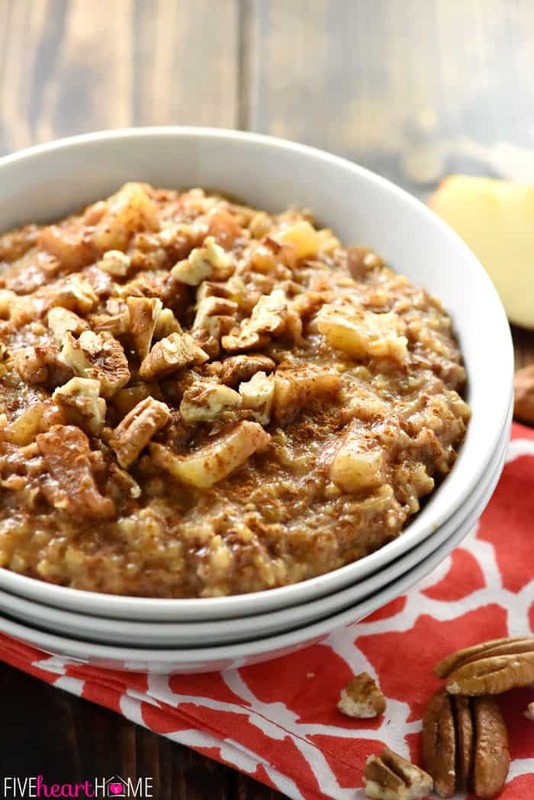 The only problem some people have reported with this recipe is that their oatmeal doesn’t thicken up by the end of the cooking time, but I attribute that to a low-heat slow cooker that takes longer to cook. I’ve never had anyone report curdling, so I’m honestly perplexed. I’m sorry I don’t have any suggestions! I’m going to make this tonight, but the only dish I have that will fit is a ceramic bread loaf pan. I hope it works! 😀 it sounds delicious! Hope it worked out, Sarah! Trying this recipe for the first time tonight. I have the slow cooker on a timer to turn on at 12 and off at 7 in the morning. I am diabetic so not using the apple juice and subbed with water. I sprayed the sides of the crock with coconut spray and not using the bath. Cannot wait to wake up in the morning. Will comment later on the results. If I decide to try again using the bath method I will use one of my own stoneware pots inside the crock. Thanks for the recipe. I made this last night and it was delicious! Because I’m diabetic, I was concerned about using 2 cups of apple juice, so I substituted 2 cups of unsweetened applesauce instead. For the milk, I used unsweetened vanilla almond milk. I cut the Golden Delicious apples I used into chunks instead of dicing, just so that there would be some little chunks in the finished oatmeal. Just for personal taste, I think I’ll up the salt a little in the next batch, and there will DEFINITELY be a next batch after this is gone. It was fantastic! I brought some in for a co-worker who also loves oatmeal, and he couldn’t stop eating it, even though he had already eaten breakfast! Thanks for a great recipe!! You can avoid using an extra dish in your Crock-Pot altogether if it has a warm setting. Set your low temperature for 2 and 1/2 hours and then it will automatically switch to warm for the rest of the night. When you wake up it will be delicious and it will not be burnt to the edges of your Crock-Pot. This recipe has the perfect proportion of liquid. The only things that I did different from the recipe was that I didn’t use cut apples. I used applesauce instead and I replaced the juice with water. All my kids loved it and that’s a hard order to fill. Thank you! Ate this for breakfast this morning, and it was delicious. I didn’t have a dish that was quite deep enough to fit all the ingredients, so I only used 1 apple, instead of 2. I actually made this during the day, since crockpots seem to vary, and I wanted to keep an eye on it. Glad I did, because mine was done in about 5 hours. Great recipe! Thank you!